4.1. 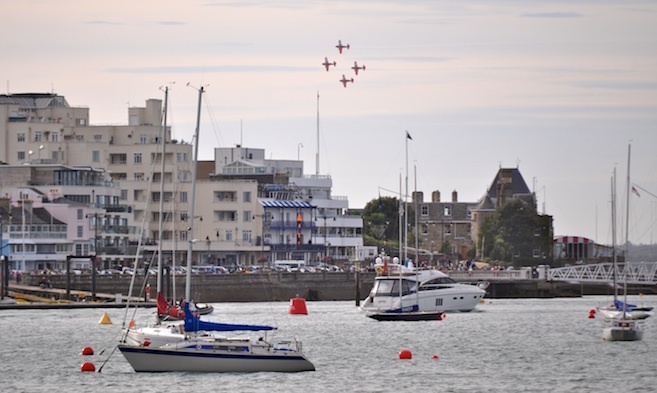 Notice of Recreational Event - The organiser of any yacht, boat or leisure event that is proposed to take part within the harbour shall give not less than 4 weeks’ notice in writing to the Harbour Master, and also submit a risk assessment of the event in accordance with the Port Marine Safety Code. The Harbour Master may in special circumstances agree to a shorter period of notice. 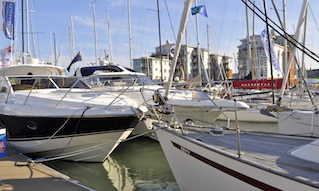 Organisations and yacht clubs that have routine planned events such as weekly club racing may cover the requirement of this direction with an annual notification and generic risk assessment for the planned events. This notice and risk assessment must be reviewed and re-submitted annually by the event organiser. 4.2. Fishing - The Master of a vessel shall not use or permit it to be used to drift, trawl or undertake any other net fishing in any part of the Harbour so as to be or to be likely to become an obstruction or danger to the navigation of the Harbour. Nets are not to be left unattended. Bottom gear is not to be used in any fairway or channel or any area designated as small craft moorings or no anchoring. Any gear left unattended shall be marked so to be clearly visible by day and fitted with a light if deployed between sunset and sunrise. 4.3. Angling - No person angling shall impede the navigation of any vessel navigating within the harbour. 4.4.1. Towing of Persons within the Inner Harbour and Outer Fairway. 4.4.2. Kite Surfing within the Inner Harbour and Outer Fairway with the exception of the Shrape Watersports Area. 4.4.4. Spearfishing within the Inner Harbour. 4.4.5. 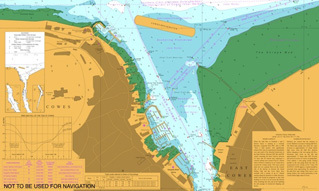 Navigation of Hovercraft within the Harbour. 4.4.6. Swimming within the fairways and in any areas around or from mooring or berthing facilities. 4.4.7. No person shall jump or dive into the water from any structure, pile, pontoon, jetty, pier or buoy within the Harbour. 4.5. Underwater diving - No person shall undertake any underwater or diving activities of any kind within the Harbour without a valid permit to dive from the Harbour Master or authorised marina manager. 4.6. 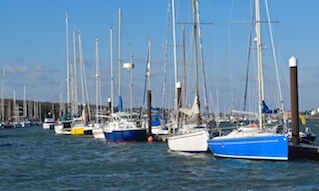 Sailing in the Inner Harbour – The Master of any vessel fitted with sails and an auxiliary engine when navigating the Inner Harbour south of the Shrape breakwater shall proceed with the engine running and ready for immediate use, except in an emergency or with the permission of the Harbour Master. 4.7. 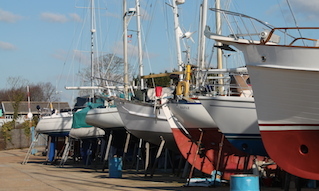 Welding and hot works on commercial vessels berthed within Cowes Harbour - Prior to any hot works commencing the wharf operator / marina manager must be informed and a permit to work be obtained from the wharf operator or marina manger.